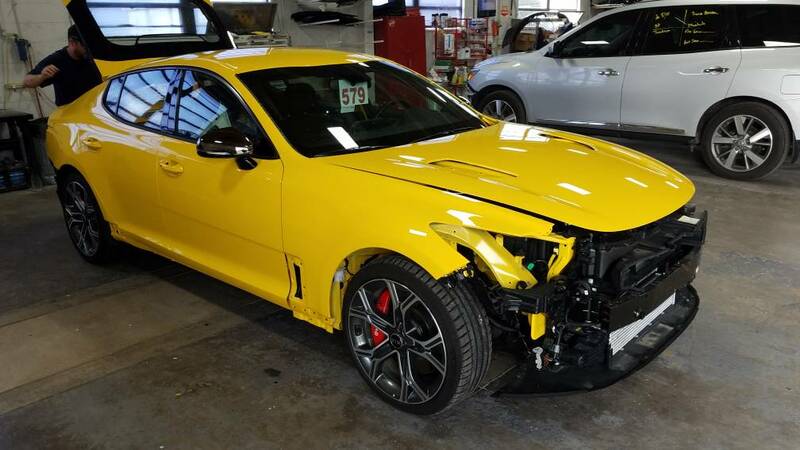 How long do you plan to keep your Kia Stinger? 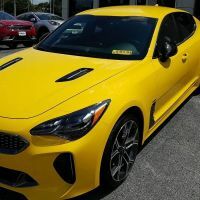 View Poll Results: How long do you plan to keep your Kia Stinger? 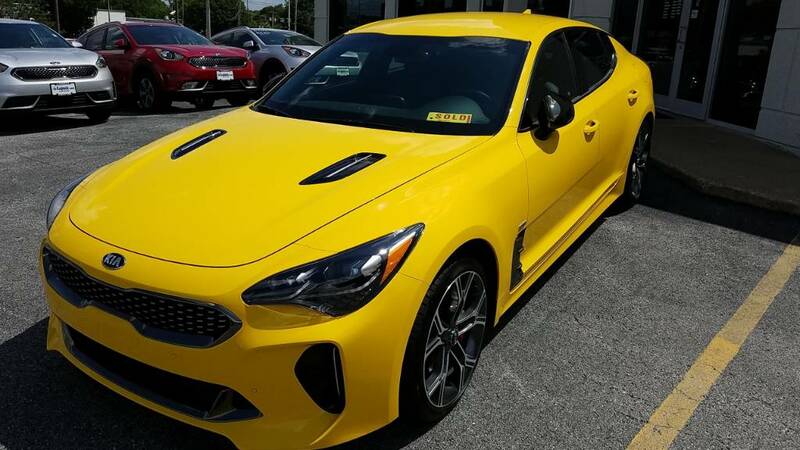 Thread: How long do you plan to keep your Kia Stinger? Wow indeed. 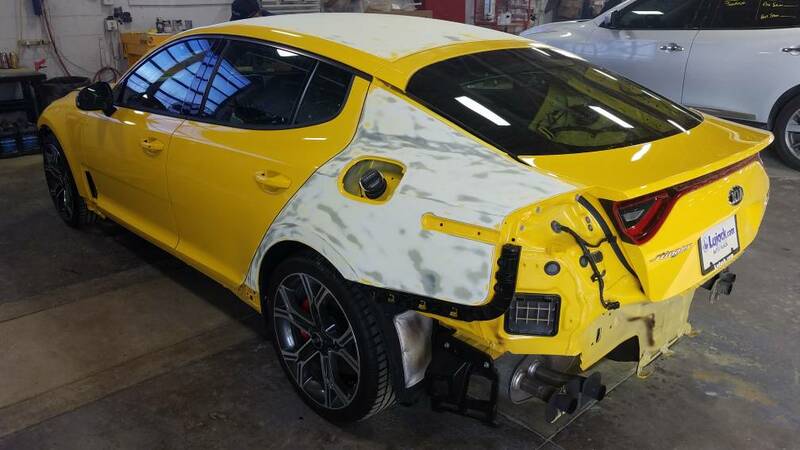 Did Kia choose the body shop or do you choose your own? It's a repaint of the metal panels. The paint on the plastic covers and trim sticks just fine. 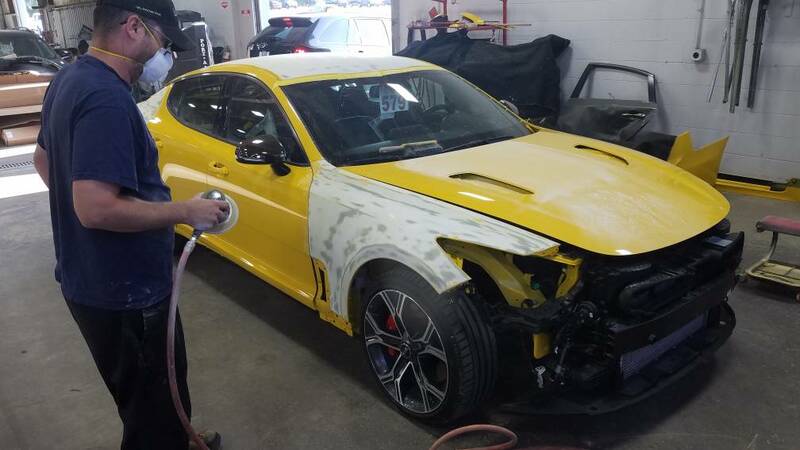 Most Kia dealers have a body shop lie one that they use. I believe that you could probably work it out with Kia directly if you wanted a different place to do it add long awd they agreed to adhere to their very specific process and hours. 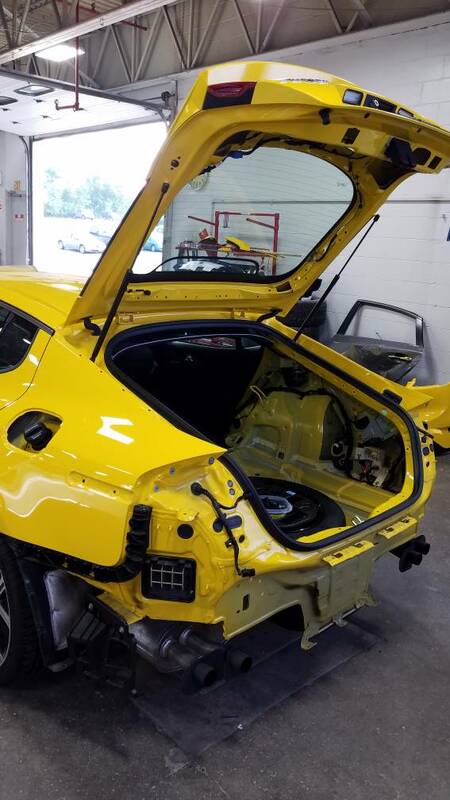 Lifetime warranty on the paint? Are you in the US? 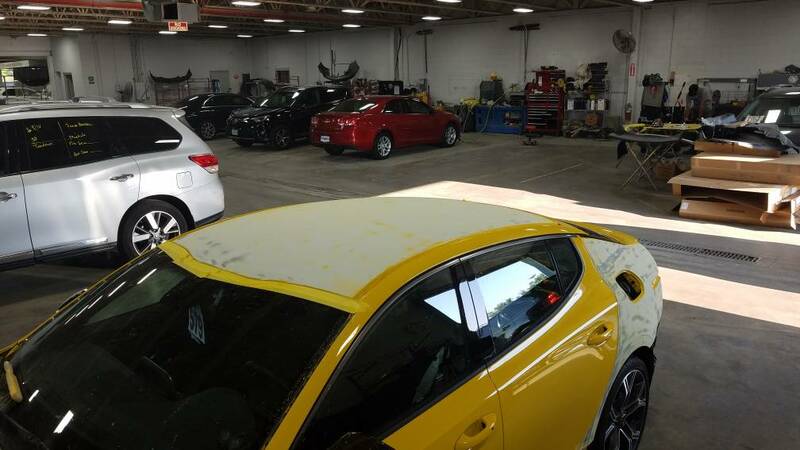 As I understand it, we are offered the same paint warranty on our repainted as we had in the general Kia warranty. 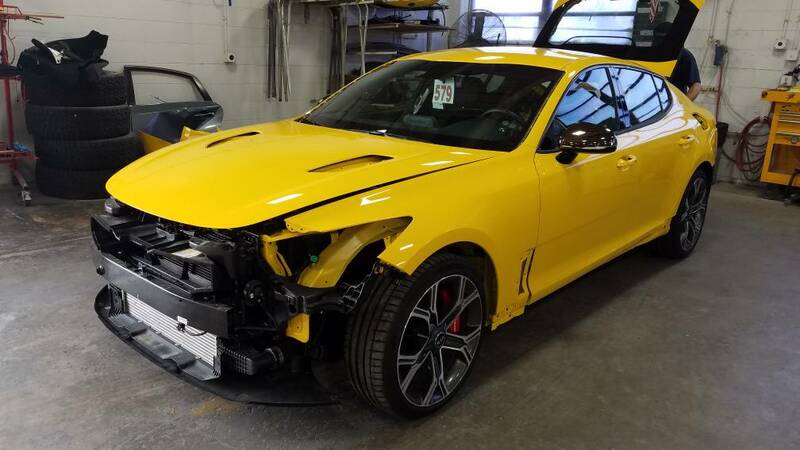 Because of the warranty I might hang on to the Stinger a bit longer. Most of the time it's every 4-5 years. I was wrong. 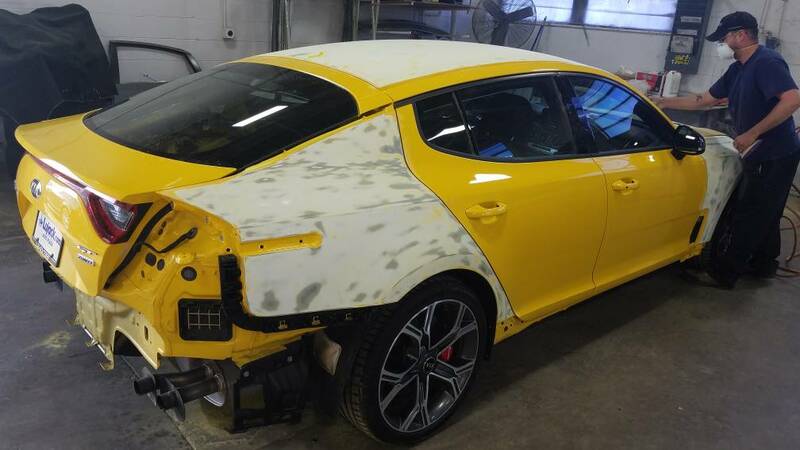 The STANDARD Kia paint warranty will apply to the new yellow.